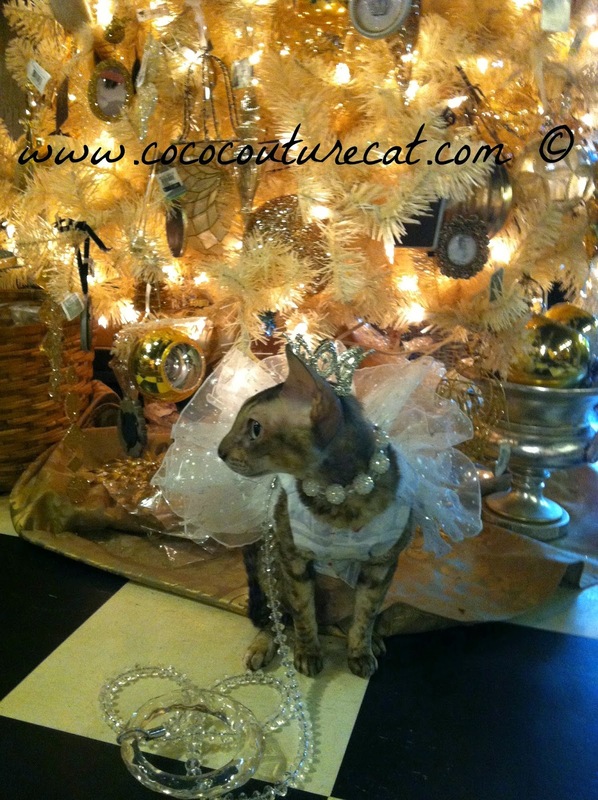 Coco, the Couture Cat: Wordless Wednesday, It's getting to look a lot like Christmas! 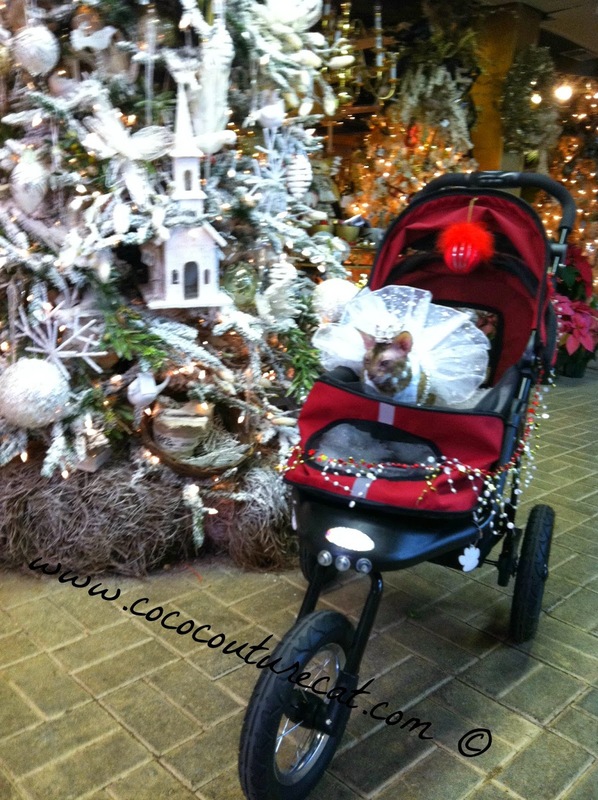 Wordless Wednesday, It's getting to look a lot like Christmas! 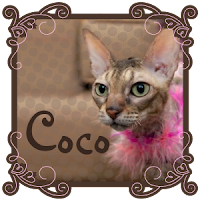 Google twinkled up this lovely photo of Coco, taken last year at Merrifield Gardens! 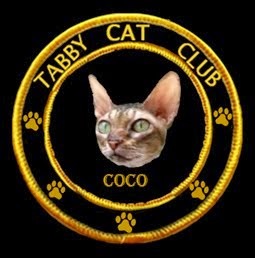 I have so many nice Holiday photos of Coco, that I'm not going to make her sit for another photo session this year. I mean, how could I top these next photos?? 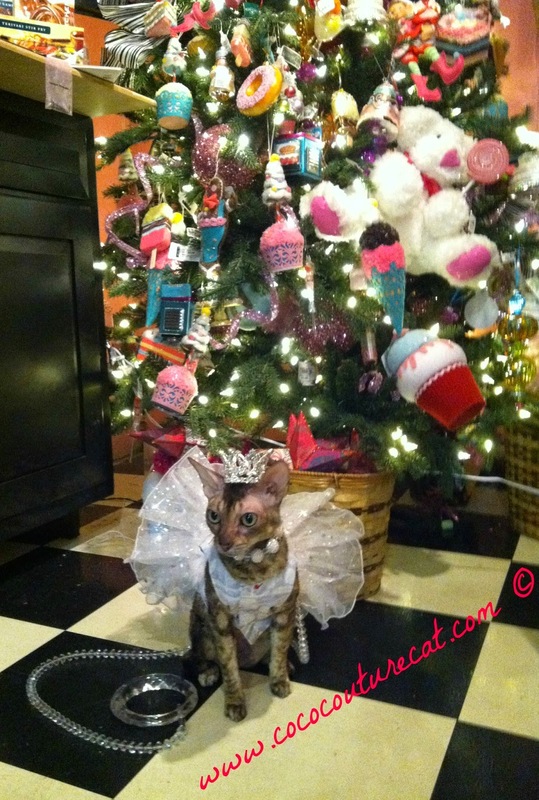 And just to help get you in the Holiday Spirit, how about joining in on the #BlogPaws Wordless Wednesday Blog Hop?! 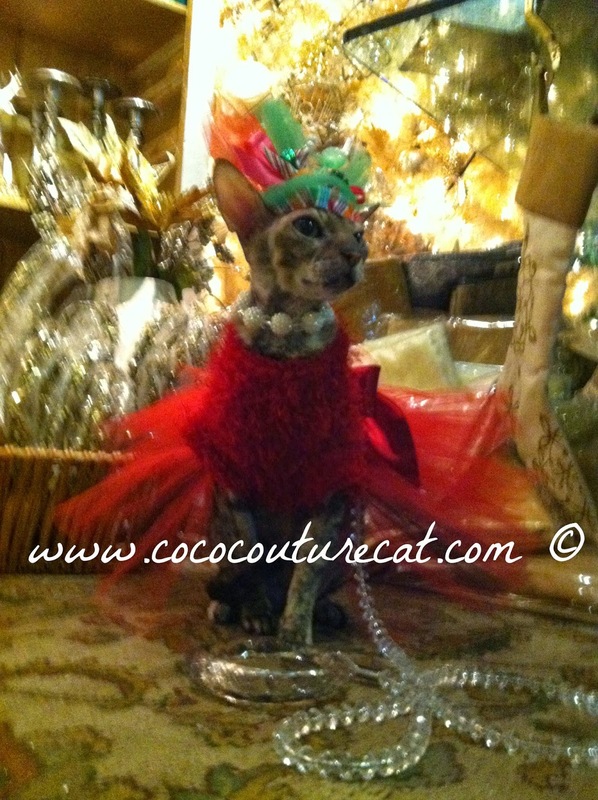 I'm sure you will find lots of Christmas Cheer there! 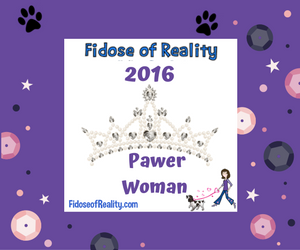 I love the second photo the best - it's almost magical!